To foster Indigenous solutions and partnerships among Indigenous Peoples and funders around the globe. The mission envisions value-based partnerships that incorporate IFIP’s “4Rs” to re-frame funding relationships for greater beneficial impact. IFIP educates its members and allies to practice a new paradigm of giving based on “The Four R’s of Indigenous Philanthropy” —Respect, Reciprocity, Responsibility and Relationships. 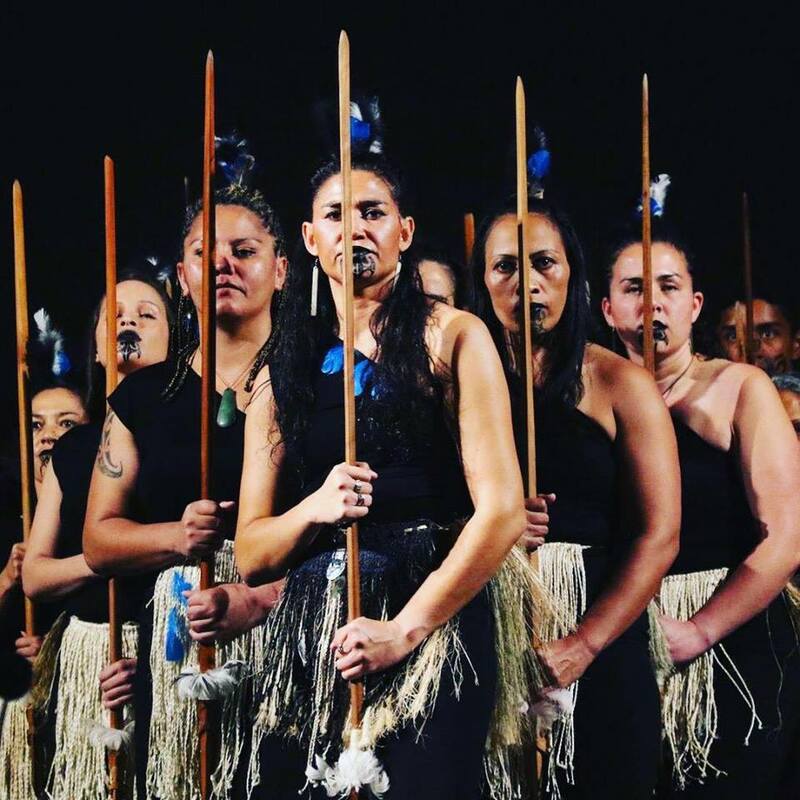 2018: The Channel Foundation made a grant to International Funders for Indigenous Peoples (IFIP) to support the launch of a peer learning and collaborative funder’s space focused on Indigenous Women and their inclusion across issues and movements. The Working Group will provide a dedicated space for funders to hear directly from Indigenous Women and to grow and strengthen partnerships that respect and incorporate Indigenous Women’s individual and collective rights. 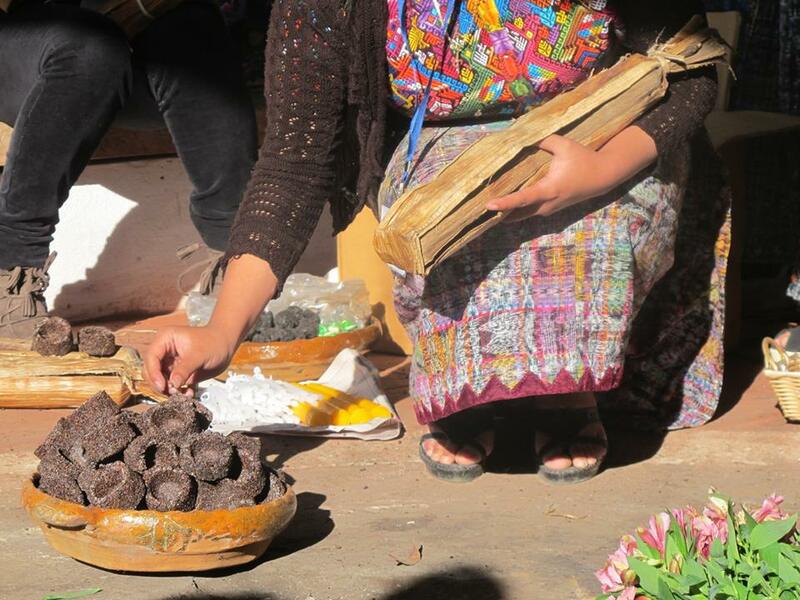 The IFIP Indigenous Women’s Working Group will hold dialogues and meeting spaces where women’s funders and funders interested in funding Indigenous Peoples can learn from each other and strategize around values-based approaches to funding Indigenous Women. 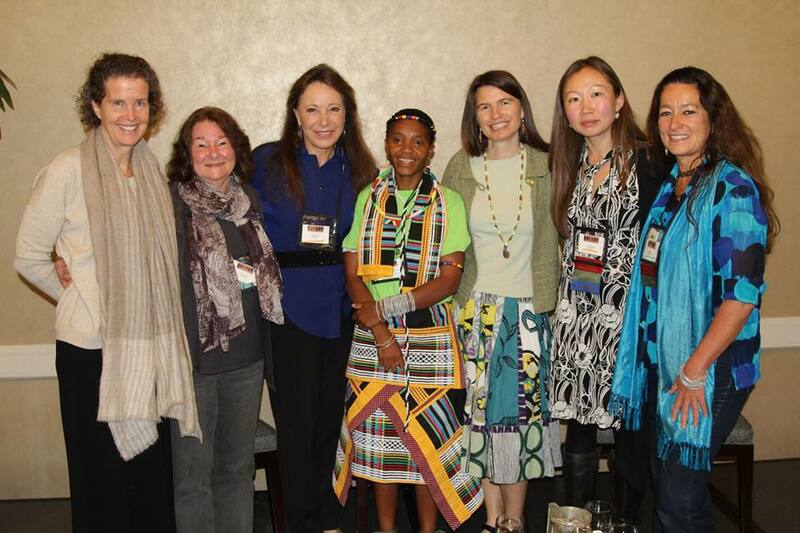 IFIP is the only global donor affinity group dedicated solely to Indigenous peoples around the world. Since their founding, IFIP has built momentum toward a new movement in philanthropy that recognizes Indigenous communities as high-impact investments. IFIP has long had a commitment to increasing and improving funding for Indigenous women. Channel has been a long time member of IFIP and helped support the report that they co-authored along with AWID and FIMI. The report, “A Call to Action: Insight into the status of Funding for Indigenous Women’s Groups” provided a first-of-its kind snapshot of the funding landscape for Indigenous women’s organizing.